An attractive raised planter within your landscape design creates a point of interest, adds contrast to the layout, and helps to define space. 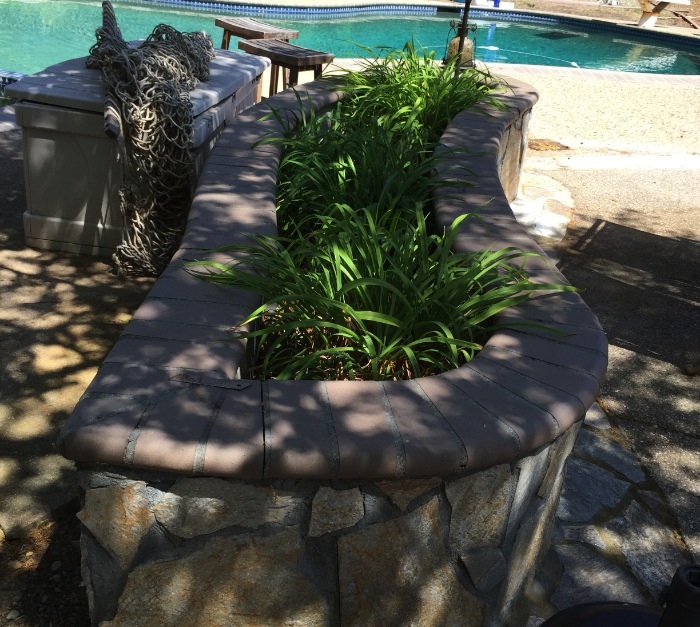 However, there are a few points to keep in mind before adding a raised planter. If you don’t get the proportions right or you don’t have the right level of soil for plants, you’ll end up with a planter that is just in the way. You also need to make sure you get proper drainage and soil. This photo shows an 18” high raised planter. • The interior planting bed width is also only 18” wide with the wall width on each side being about a foot. Very odd proportions. • The soil line inside the planter sits way below the cap stone so the plants appear to be sunken down and are not visible. • The proportion is 1:3 meaning 18” height (a good seating height) with a minimum of 4’-6” wide planting area. In summary, pay close attention to planter proportions. Install proper drainage and fill the planter with well-drained soil. Expect a certain amount of settling with watering and over time. Do you need to correct your raised planter? Need an improved landscape, better drainage, aesthetic and functional plant choices? 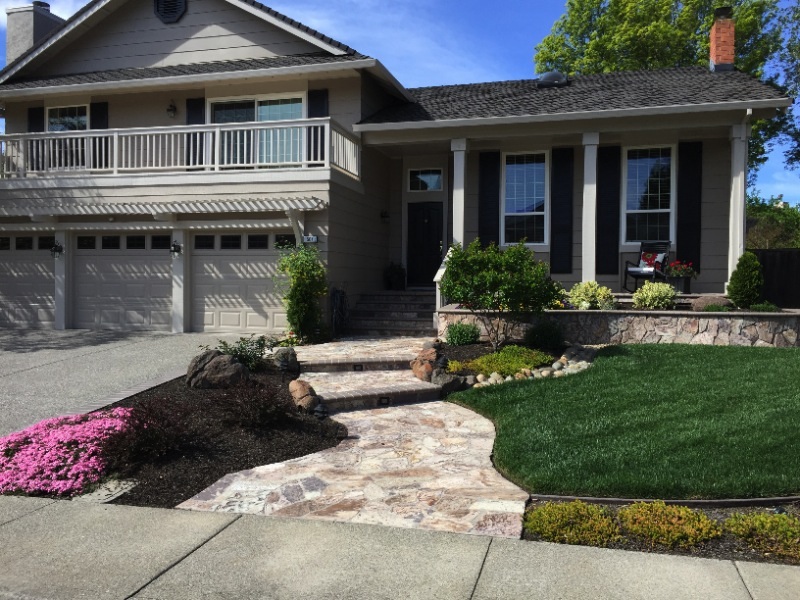 Get your free landscape design consultation by calling me at 925-998-0927. Use code WEB5 and get a 5% discount on services! If you prefer to contact me online, visit my contact page.